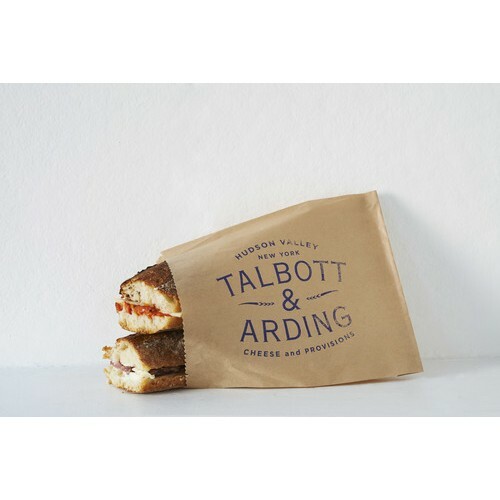 Talbott & Arding opened in December 2014. 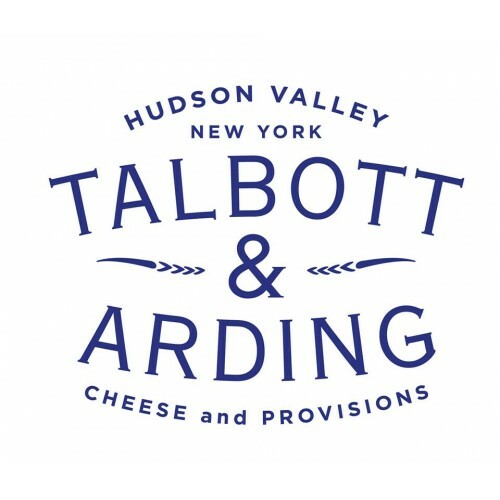 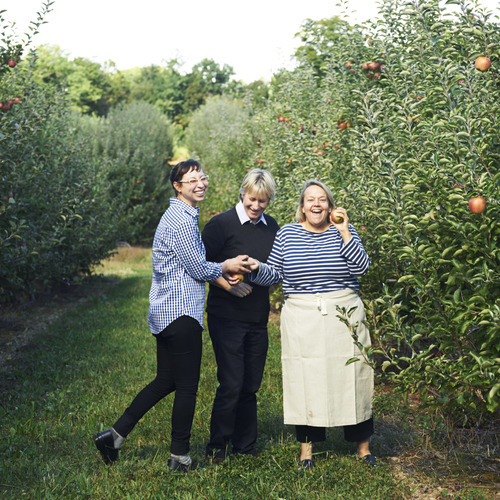 We have created a retail store that is a showcase for regional and imported cheeses, restaurant quality prepared food, and our own house made crackers and preserves made with grains, fruits and vegetables sourced from the Hudson Valley. 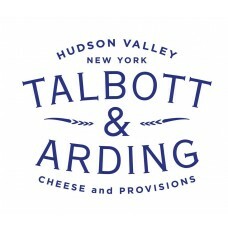 We offer catering services as well as wholesale and mail order divisions. 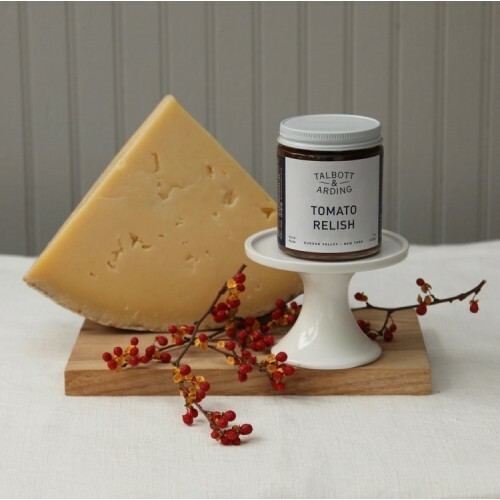 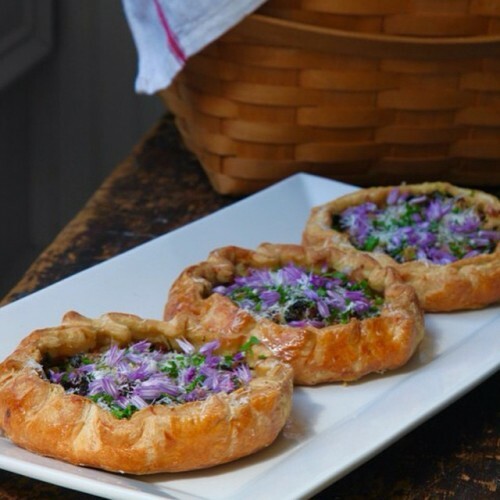 Products: Regional and imported cheeses, restaurant quality prepared food, our house made crackers and preserves, local produce, dairy and shelf stable goods.